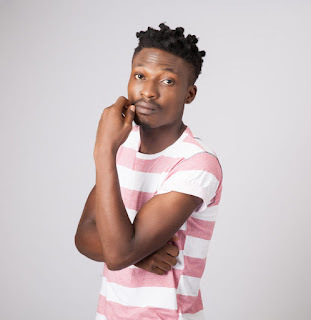 Efe ,winner of the Big Brother Naija reality show has revealed he is scared of visiting Port Harcourt because of his love affair with Marvis in the BBnaija house. women and I cannot afford to be fooling around with them. 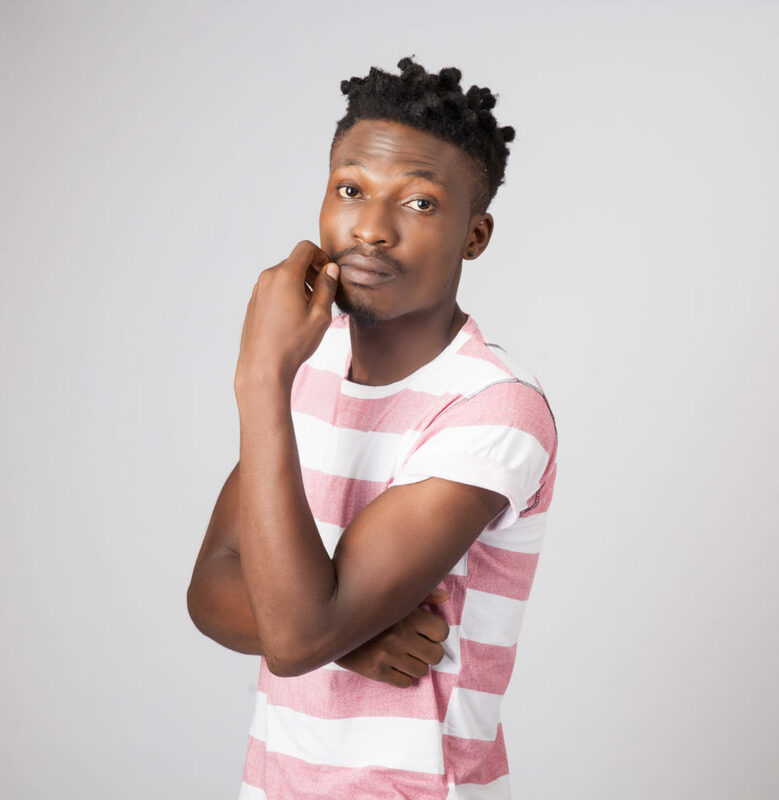 0 Response to "Efe Reveals Why He Is Afraid Of Visiting Port-Harcourt (See His Reasons)"